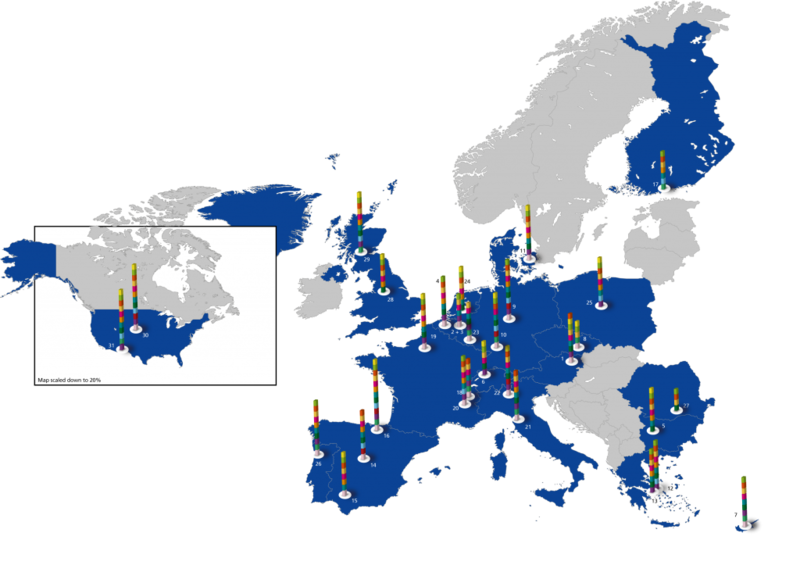 About - DERlab: European Distributed Energy Resources Laboratories (DERlab) e.V. DERlab is an association of leading laboratories and research institutes in the field of distributed energy resources equipment and systems, developing joint requirements and quality criteria for the connection and operation of distributed energy resources (DER) and supporting consistent development of DER technologies. DERlab offers testing and consulting services for distributed generation (DG) to support the transition towards more decentralised power systems. Our various activities in research, pre-standardisation and networking are presented in our Activity Reports. General Assembly (GA) is the highest decision-making body of the association. In the GA each full member institute has a vote. Among the duties of the General Assembly, as explained in the articles of the association, is to decide upon memberships and to elect the Board members. The Board is in charge of the business operations. 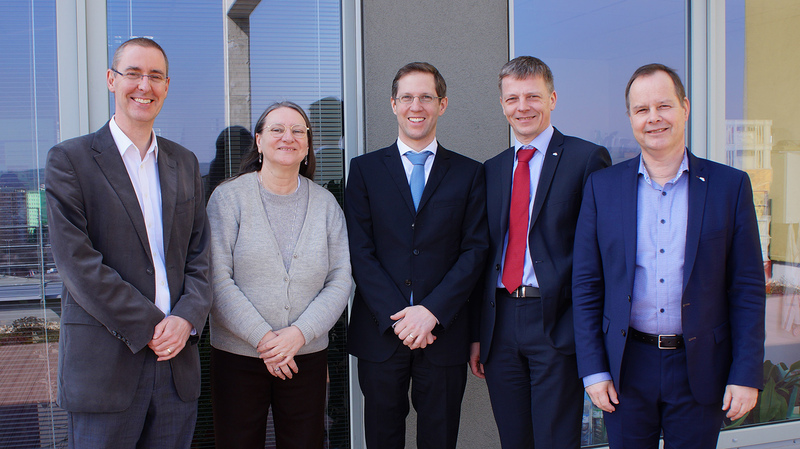 The Office of the association is located in Kassel, Germany, and is coordinated by the General Manager (Dr. Diana Strauss-Mincu).